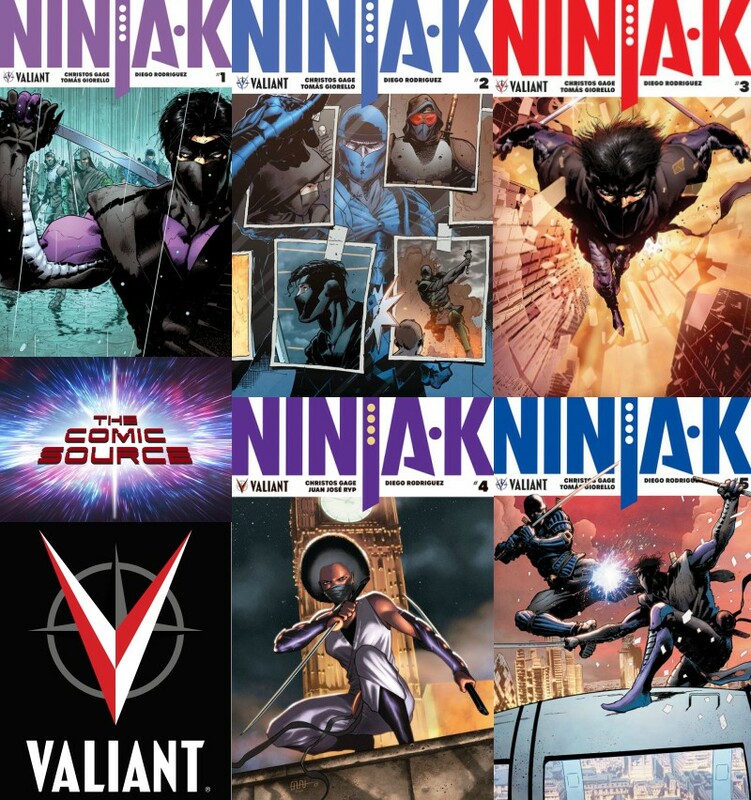 Ninjak – Bureau vs A mess of his own making? Where does Ninja-k go from here? Where would you like to see him go from here?